Denmark's capital will get 27 BYD buses next year. BYD, the biggest player in the electric bus segment in Europe, received this year its first order from Denmark, which becomes the second new country for BYD after Portugal. The Danish bus company Anchersen ordered 27 electric buses for its fleet in Copenhagen (the company operates on 19 of Movia’s routes). It's great to see that Anchersen decided on EVs - its first ever. 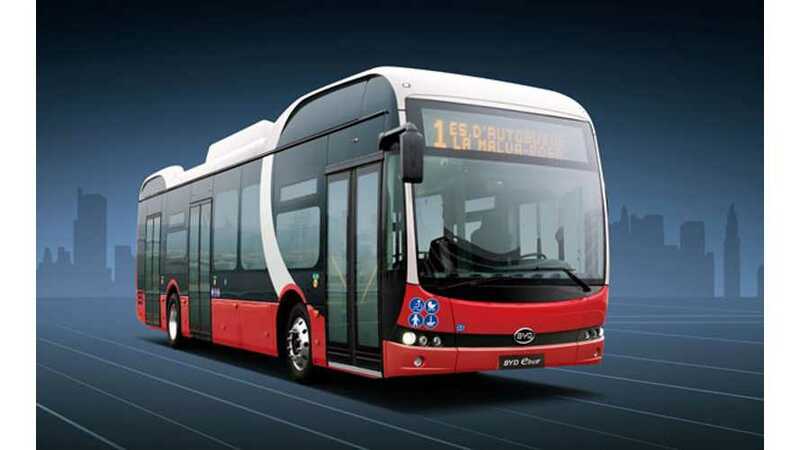 The buses will be typical for BYD - long-range, that can be used for the whole day on a single charge (overnight charging to be done at the Anchersen bus terminal in Avedore Holme).